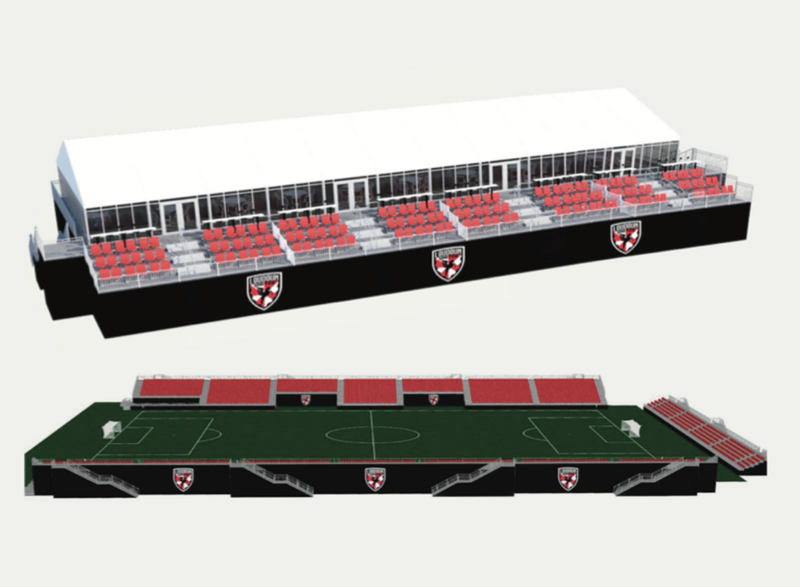 Loudoun United Stadium is a planned soccer-specific stadium built in Leesburg, Virginia. 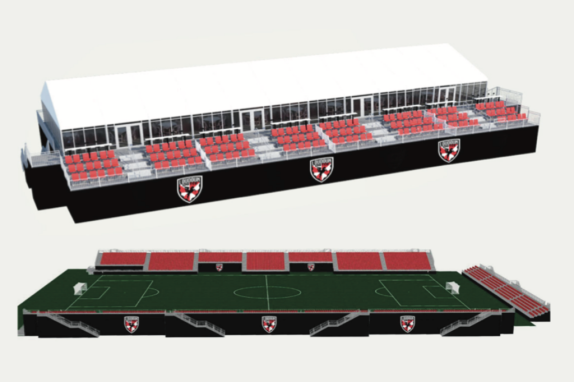 It will be the home of Loudoun United FC of the United Soccer League. Planned opening summer 2019.